All wrong. 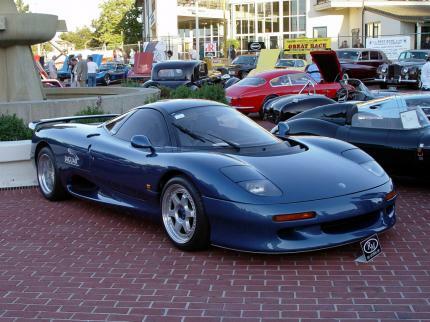 the XJR-15 all came with dry slicks for special events. Can someone delete the Silverstone National Circuit time? Such an impressive 0-100 time, but such an unimpressive quarter mile. WTF? Also, this was one of my favorites in Gran Turismo 2. A bucking bronco to drive, but it flew if you could handle it. It is simply ridiculous... Is better they in general on wet would not test it. I think it goes much faster. I've heard its a pig to drive. yeah, i haev seen a 12.1, but this car is so damned rare, there isnt gonna me very many tests of it. does this car really handle that bad?? 3.3...i dont think so, and whats with that terrible tsukuba time??? i knw it was very wet, but damnn.